Maximum capacity is set at 240 players (see registration information for more details). 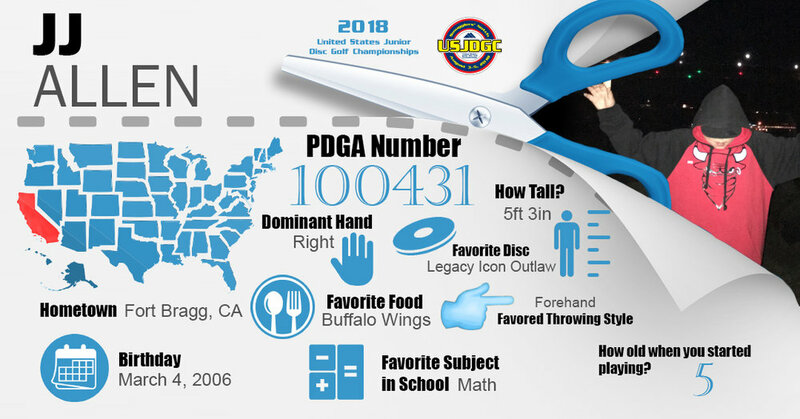 This tournament will feature a 3 Round PDGA A-Tier tournament (one round per day). Both Brewster Ridge and Fox Run disc golf courses will be used. Players will alternate between courses each day. The courses will be modified appropriately for each division. 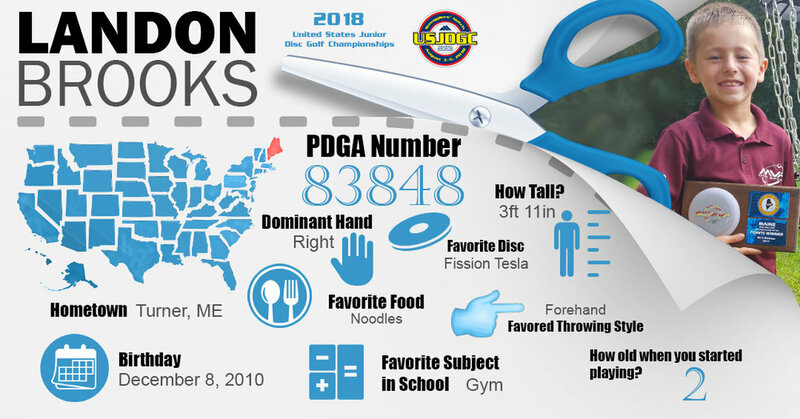 Smugglers' Notch is a premier disc golf destination and recently hosted the 2018 PDGA Pro World Championships! Let your kids see, play, and compete on the same courses that the World Champions performed on last year! Early Bird Pricing: $95 all the way through February. 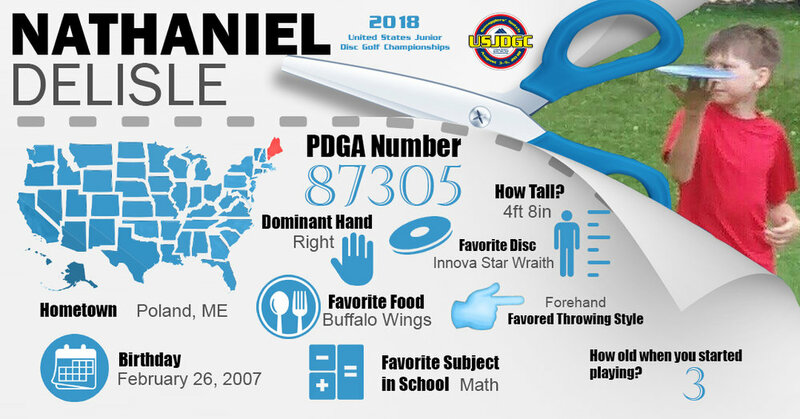 Registrations will be handled at Disc Golf Scene which will automatically update the current registration at the PDGA event listing. 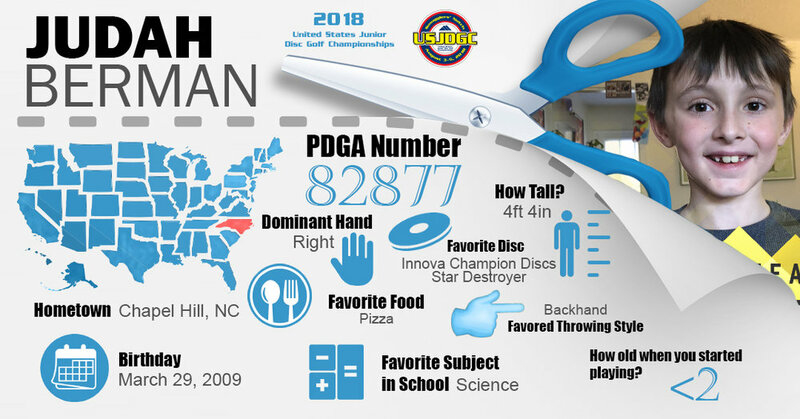 Please read the 2019 USJDGC Withdrawal and Refund Policy. Registration Opens: January 20, 2019 at 8PM EST. 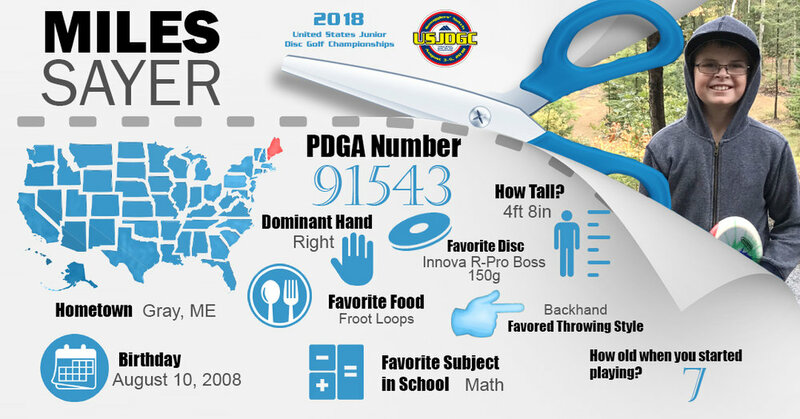 2018 brought the first ever USJDGC and everything was new! We tried to implement event registration in a way that demonstrated the value of the best competition. We did this by restricting registration by PDGA rating minimums until certain registration deadlines were reached. In 2019 we are removing these restrictions and will have open registration for all divisions starting January 20, 2019 at 8PM EST. The following PDGA divisions are invited to compete at this PDGA A-Tier Sanctioned Championship. Recently voted one of the best family resorts in America! 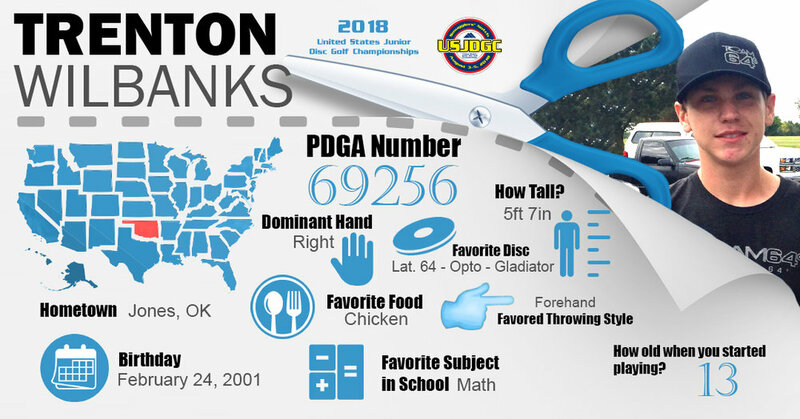 This venue boasts a full variety of championship disc golf options at their two disc golf courses which have served as home for the Green Mountain Championship, a 2017 Disc Golf Pro Tour event. 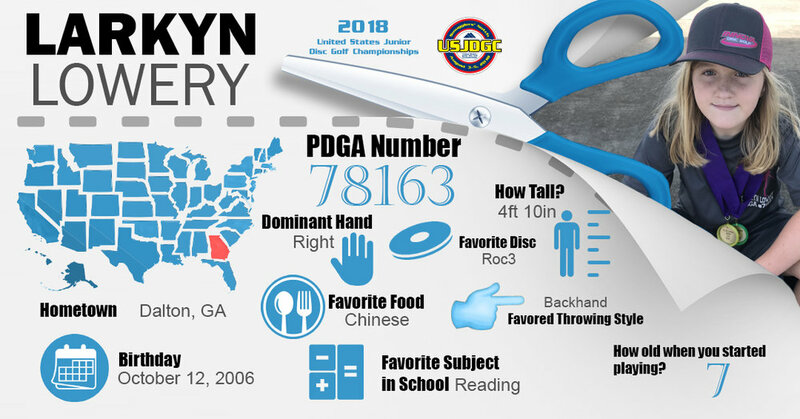 In September of 2018 this venue also served as host for the PDGA Pro World Championships! 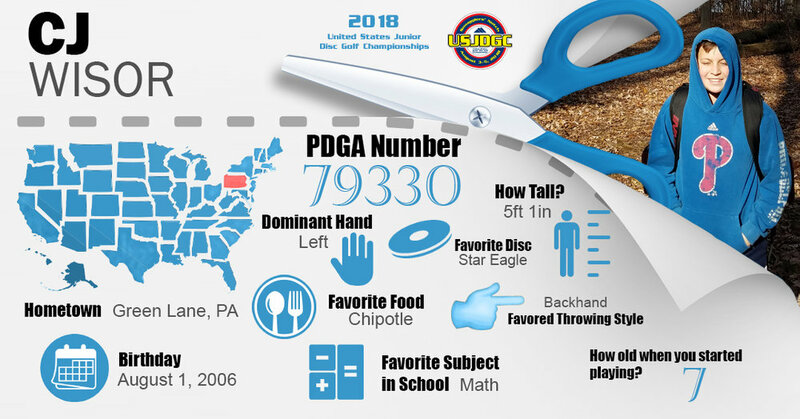 Hosting the United States Junior Disc Golf Championships at a family resort with amazing disc golf courses only makes sense! With only one round of tournament play happening each day, this allows for families to enjoy all the amazing activities that Smuggs' provides when you stay as their guest! This venue boasts 8 heated pools, 4 waterslides, 2 freshwater reservoirs...and a gazillion gallons of soaking, sliding, splashing water fun! They also have Laser Tag, two Smuggs Warrior courses, a unique climbing wall, zip line tours, ropes course, self-rappelling Leap of Faith, Lazer Maze, and one of a kind slot car rally races! You can also enjoy ping-pong, mini golf, inflatables like the giant slide, pirate ship, and obstacle course, the Littles' Loft featuring Imagination Playground's Big Blue Blocks, bouncy house, creative play store, and MUCH more! They even provide child care for those of you coming with little ones! This disc golf tournament is not only an invitation to your competitive junior disc golfer, but is an invitation to your whole family! There is something for everyone to do! Whether you are a kid, a teen, or an adult you will not be bored! Make this a family vacation they will never forget! Find out more about the venue, the lodging accommodations, special event pricing, and many other facts by clicking on the button below! List of lodging options to come! Resort Lodging Deal – Discounts for all players!!! 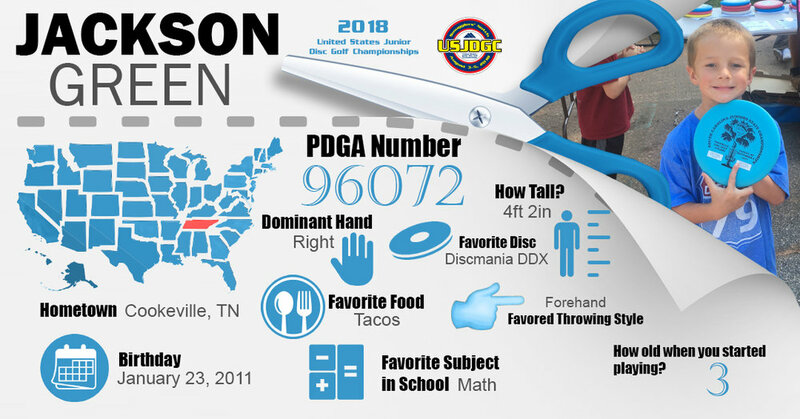 Want to have your business represented at a national level junior disc golf event? Contact us below! 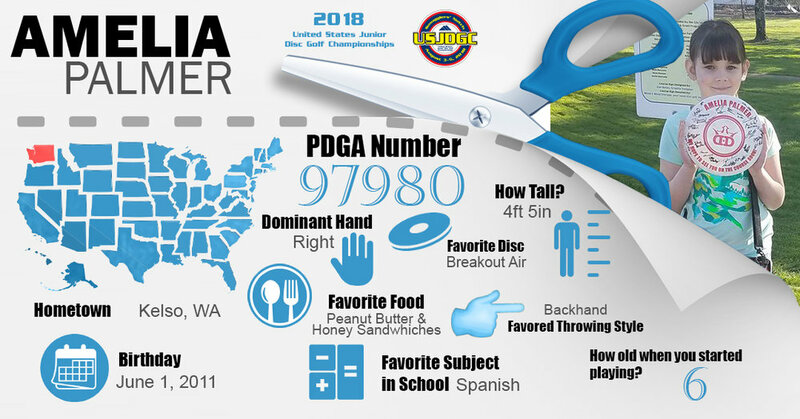 Stay up to date with new content and all things USJDGC! Stay up to date on new photos and videos! 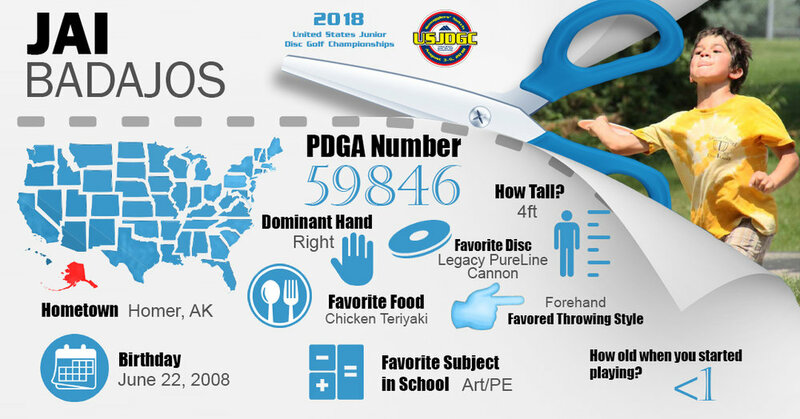 Check out more at the Kids Disc Golf website! Providing competitive opportunities to junior aged disc golfers! You'll hear from us when relevant updates are posted!